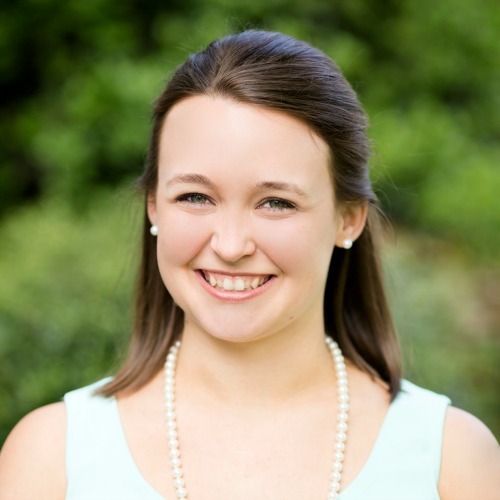 If you follow along here often, you probably know that I am a nurse at a children's hospital. I work in an ICU, so children are often there for a long stay. It's tough for any kid to be stuck in the hospital, so one of the things we try to do is play fun music for the kids! Most of us nurses have a separate Pandora account just for when we are at work that we have filled with kid friendly stations. Now that I'm a mom, I'm also making use of these fun Pandora stations at home! It gives Cade and I something entertaining to do, not to mention studies have shown the benefits of music for kids time and time again! 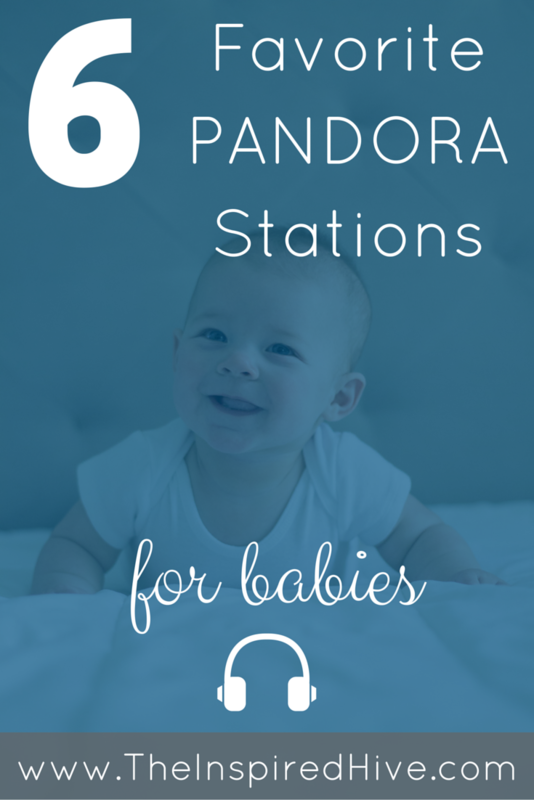 Today, I'm sharing some of my favorite Pandora stations for babies!!! This post may contain affiliate links. See my full disclosure policy. Rockabye Baby- This is my all time favorite! It's full of instrumental versions of all of your favorite pop songs. They're made to sound like lullabies! It's so soothing and perfect for playing in the background anytime. You'll love listening too since it's mostly songs you would hear on a popular radio station. Jammy Jams- Another station full of fun kids tunes! This one is a nice combo of silly songs and soothing lullabies. 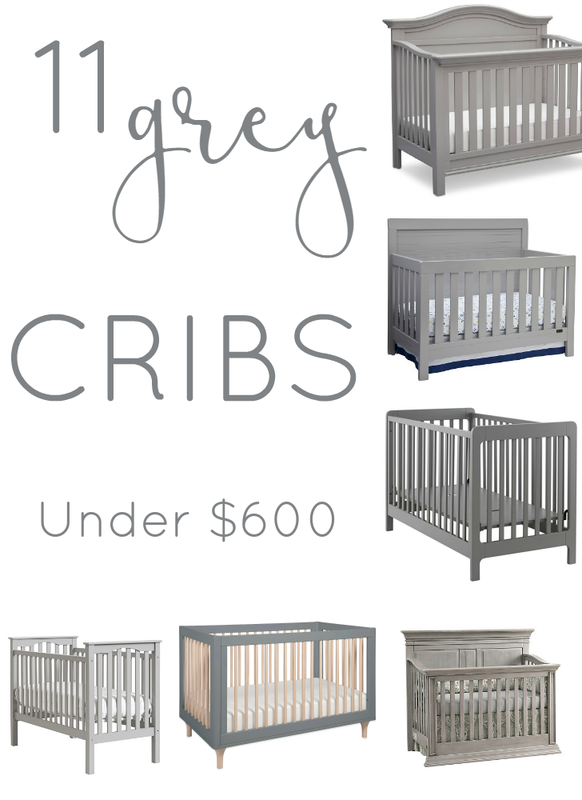 You'll get a little bit of Rockabye Baby too! Disney Children's- This one is exactly what the title says, all of your favorite Disney songs! From the old classic movies, to the latest hit features, it has all of the most fun sing-a-long songs!! Hush Little Baby- Looking for classic lullabies? This station is perfect for bed time with lots of slow sleepy songs and the traditional melodies that we all know and love. These are just some of my faves!!! There are many great baby and kid stations out there, but these are definitely my go-to's. Do you have any favorites that I am missing? Any other apps or sites you go to for tunes for your kiddos? Hi! When I clicked on the White Noise, playlist, it opened up the Hush Little Baby playlist on Pandora. Do you know the title of the White Noise playlist is on Pandora? I can’t seem to open it up.